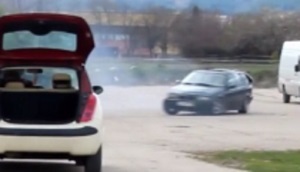 What a funny beach afternoon! Got to know why can’t this be love? I wanna know why can’t this be love? 🎧 Auf die Ohren ! 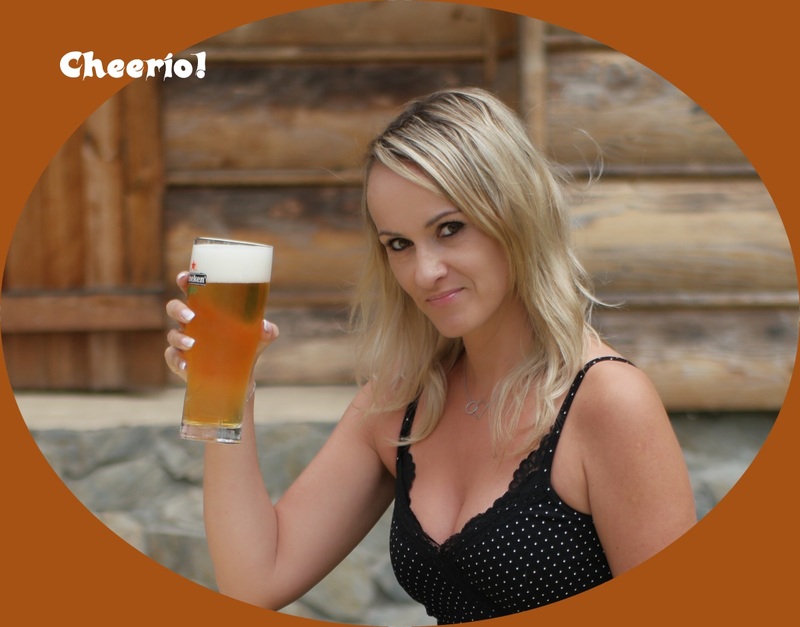 hot summer – cold beer – cheers! 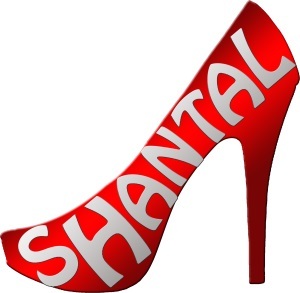 So here is Shantal’s service – the latest news about this Mr. Internet ! 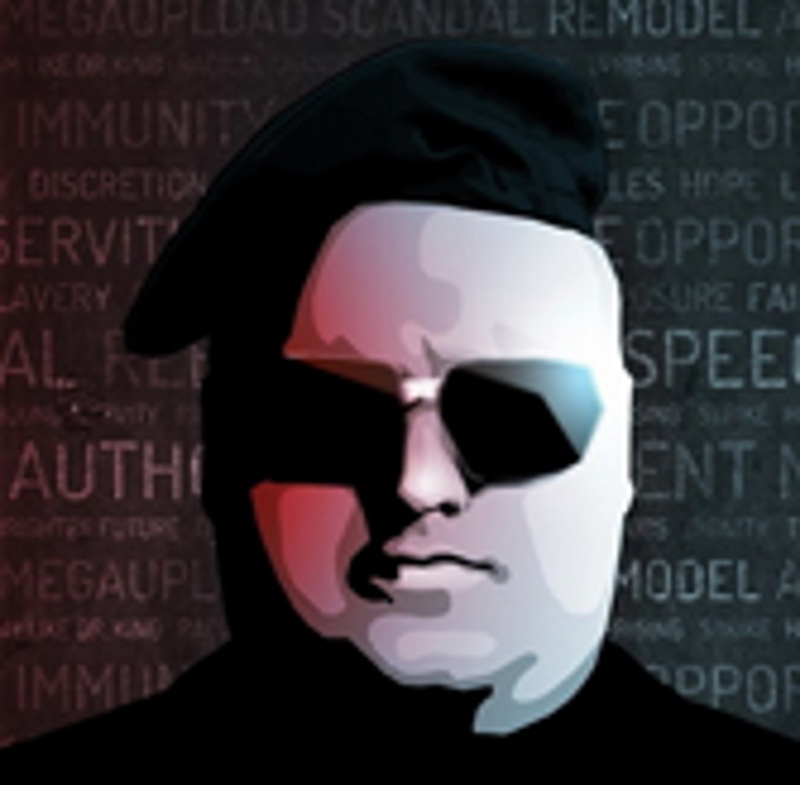 In an effort to regain control over millions of dollars in seized assets, Kim Dotcom’s legal team has filed a brief at the Supreme Court, countering the US Government’s position. The US uses the fugitive claims as a coercive weapon, which offends due process and fundamental fairness, according to the Megaupload founder.